The Prime Minister is urging individuals with vested interests, who seek to run down the economy for political gain, to get behind economic growth. 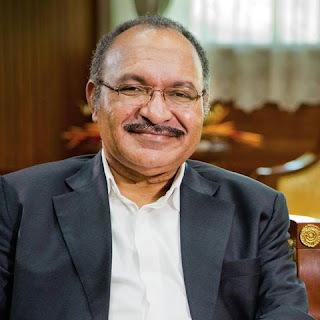 “There is no excuse for these individuals seeking to mislead investors and the business community,” Prime Minister Peter O’Neill said in a statement. “The facts are clear and the data is irrefutable. “The National Economy grew by close to three percent last year, and our debt to GDP in 2016 was at 29.4 percent, well below the limit of 35 percent and will reduce to 28.8 percent this year. O’Neill said a degree of common sense is entering the oil market and greater price stability will continue. “The oil price is more than double where it was this time a year ago, and investment in our resources sector continues to grow. “In the agricultural sector, we are moving beyond drought, and at the same time agricultural prices are rebounding.